Our School Insurance Program offers specifically designed school enhancement coverages, extremely competitive pricing, and incomparable service with the goal of providing the best school insurance products, services, and support in the industry. We assist school administrators to address the most important risks facing educational institutions today. Our industry-focused specialists work with you to learn about your unique risks in depth and offer a comprehensive insurance solution for your private or charter school. For this reason, we offer numerous insurance program structures with tailored loss control and claims services to help you manage the risks faced by private and charter schools. We partner with many leading insurance carriers to develop and customize coverage for private and charter schools, individually, distinctively, and with the utmost care and professionalism. 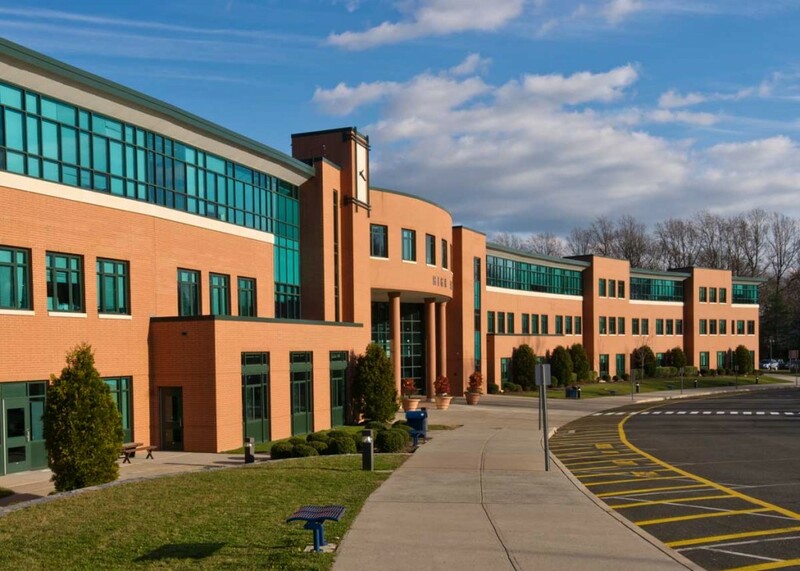 Recognizing that the exposures to risk for private and charter schools are unique from school to school, our professionals tailor a risk management and insurance solution to each institution, one at a time. Do You Need Education Insurance? 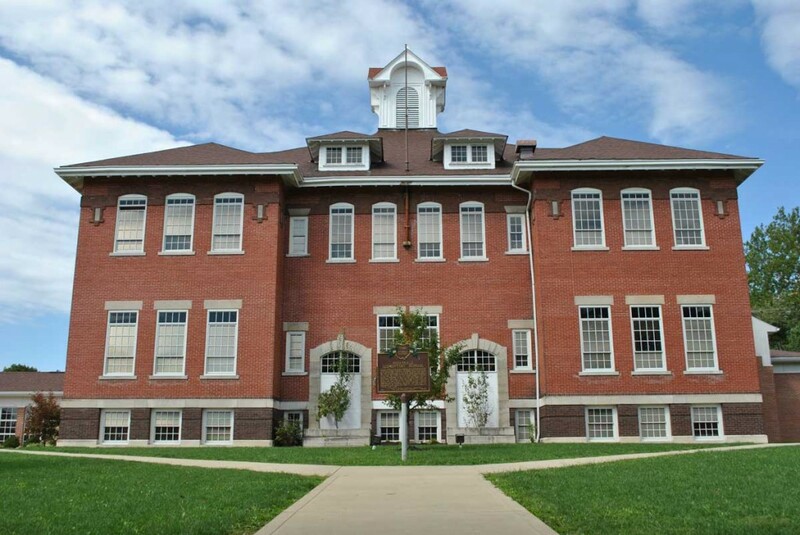 Every school needs Commercial Property and Causality Insurance to protect its property, employees, and most certainly the children who attend. Most state departments of public instruction mandate certain coverages for state funded schools. Why Choose Van Popering Insurance? We identify the exposures that are unique to schools and partner with insurance carriers to provide comprehensive, custom-made educational insurance solutions for those unique risks. We have procured the broadest coverage to insure against claims such as sexual abuse and molestation, school and educator’s liability and law enforcement liability. Whatever keeps an educator up at night, we strive to address. Our agency leaders sit on the boards of charter schools so we understand the challenges you face. If someone gets injured on your school premises, general liability covers those injuries. If a student, visitor or customer experiences property damage while on your Charter or Private School campus, general liability covers the replacement costs. If there are any potential hazards to a person or property that are not specifically included in your insurance policy, general liability expands to automatically provide coverage for new services, structures or locations. A Business Owner’s Policy (BOP) is ideal for schools or educational organizations like yours because it provides multiple types of coverage. In addition to general liability coverage, it protects your property as well as your intangible assets. A BOP covers structural damages and loss to buildings such as school offices, classrooms, and workshops and it covers the physical property inside and outside of each structure. For example, if your Charter School incorporates interactive technology into the classroom, such as Smart Boards, then losing this type of expensive equipment can be devastating to the school’s financial stability. BOP covers the cost of repairing or replacing this technology, so you don’t have to. BOP also protects you from the financial ruin of losing valuable paperwork or electronic data files. If an electrical short corrupts critical data about your students or staff’s certifications and licenses, for example, recovering those files can be quite expensive without BOP coverage. Blanket Building and Personal Property with Special Cause of Loss and Replacement Cost for both Building and Personal Property. 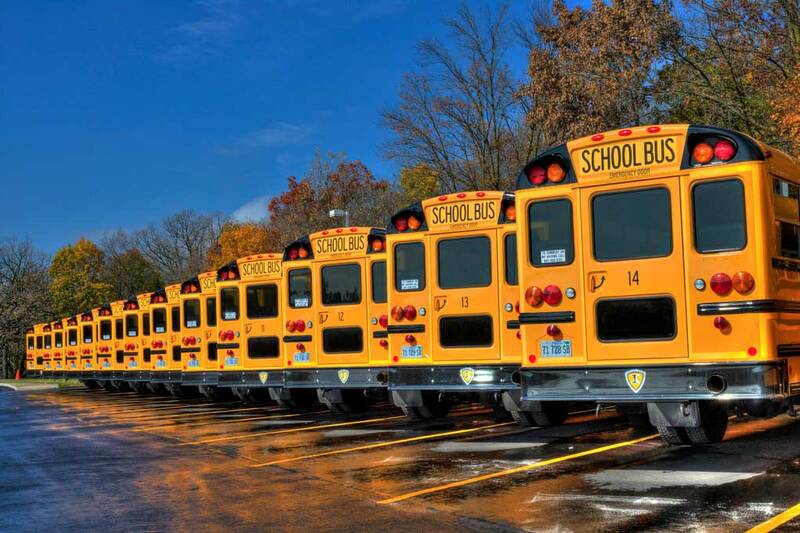 Commercial auto insurance is a must-have level of protection if your school uses vehicles for any purpose. You may have staff that attend annual seminars, continuing education classes or field trips using personal vehicles. You may offer bus and other transportation services to your students. You may rent a car while attending a regional conference or event. When you have staff, you must also have workers compensation insurance. This is required by law. Workers compensation takes care of your employees if they are injured on the job. 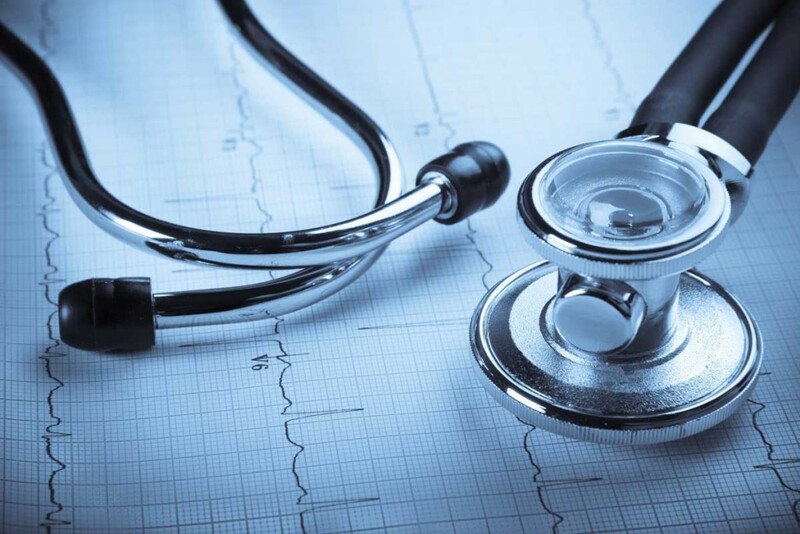 It pays medical bills, prescription costs, and temporary or permanent disability if needed. We understand that schools must compete against the public sector for talented educators. In many cases you have to compete against state funded benefit plans. Having worked with many startup and established schools, we offer both the product knowledge and industry specific skills to customize a benefits package for your educational organization’s needs and budget.